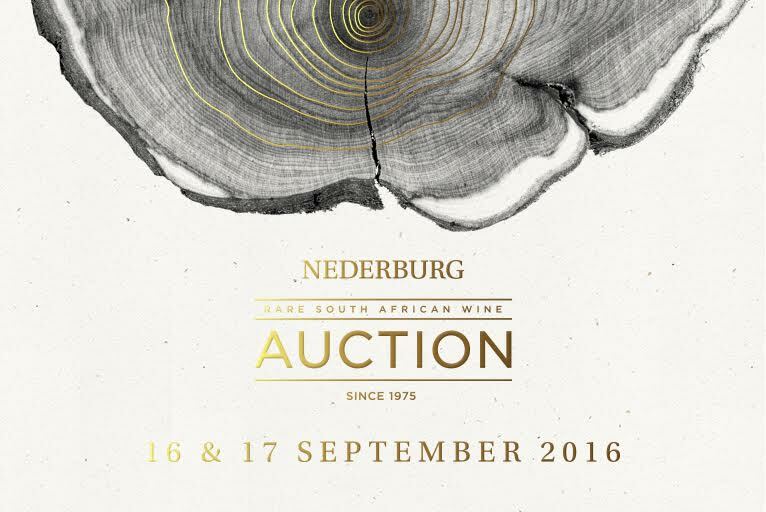 Total sales were just under R7.6 million for 10 506 litres of wine at this year’s Nederburg Auction – average price per litre equating to R740, an all-time record surpassing the previous high of R597 achieved in 2014. Tsogo Sun was the top buyer, with a total spend of just over R1 million, followed by retailer SPAR and then luxury safari group Singita. 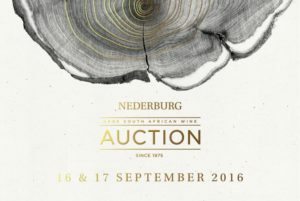 There was an 11% increase in overall participation year-on-year, the result of more private buyers entering the auction, this segment accounting for 22% of sales. Dry white sold for an average of R443 per litre (or R332.25 per 750ml bottle) and dry red for an average of R894 per litre (or R670.50 per 750ml bottle). To read the key-note address by Tim Atkin MW entitled “Heritage: Boom or Burden?”, click here.